Nothing says "Get Well Soon" like a vibrant bouquet of fresh flowers! Look no further for get well gifts than Bradford Greenhouses Garden Gallery. 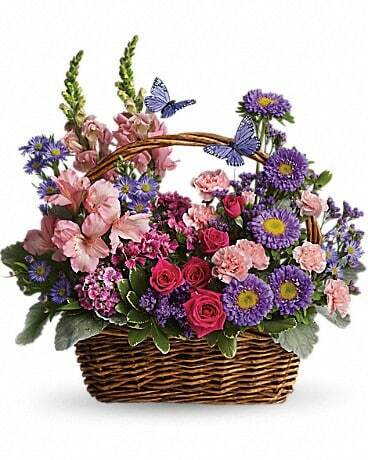 We deliver get well flowers to Barrie, ON or nationwide to brighten their day! You can even send a plant or modern bouquet, either way, they'll be sure to get well soon! *Containers, vases & baskets, may not be exactly as shown. Some flowers may be substituted if seasonally unavailable.